Your dog or cat won't object to bath time when you use gentle Dermcare shampoos, conditioners and cleansers. These medicated grooming products are made from natural ingredients and essential oils, and are suitable for pets of all ages and breeds. Aloveen shampoo and conditioner for cats and dogs can be used as part of a treatment plan for animals with dry or itchy skin. Lightly fragranced, these Dermcare products will cleanse their coat and soothe and moisturise their skin. If your pet has other skin issues, Dermcare Malaseb Medicated Foam can help with bacterial and fungal infections and Pyohex Medicated Foam can aid in the treatment of superficial dermatitis in dogs. 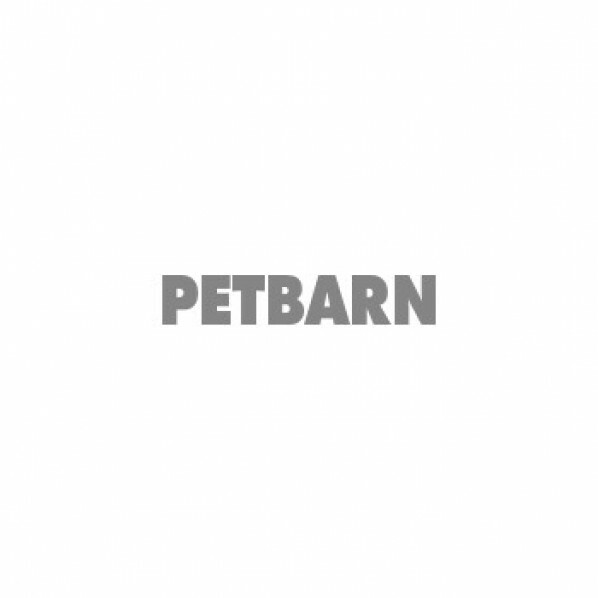 Find the shampoos and conditioners you need at Petbarn along with all your other dog grooming and cat grooming supplies.